Croeso! Welcome! 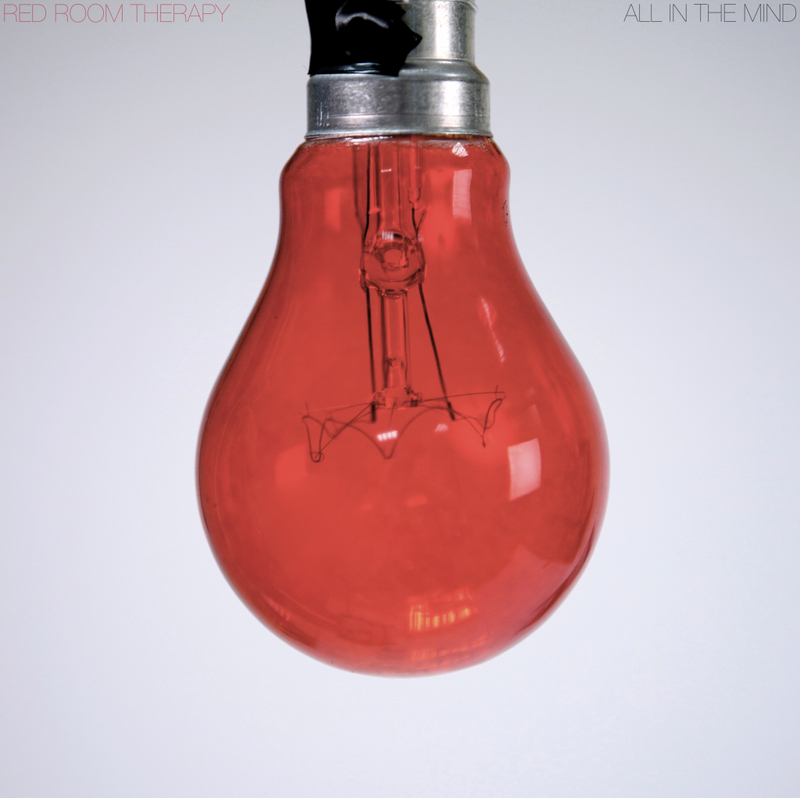 Following an extremely busy year, we are pleased that our début album ‘All in the Mind’ is now available on iTunes & Spotify, with hard copies soon to follow! We’ve got lots of exciting things happening in the next few months, so keep your eyes peeled! The new album is fantastic, guys – got it on repeat! Loving the new Album! Congratulations on the release!!! !